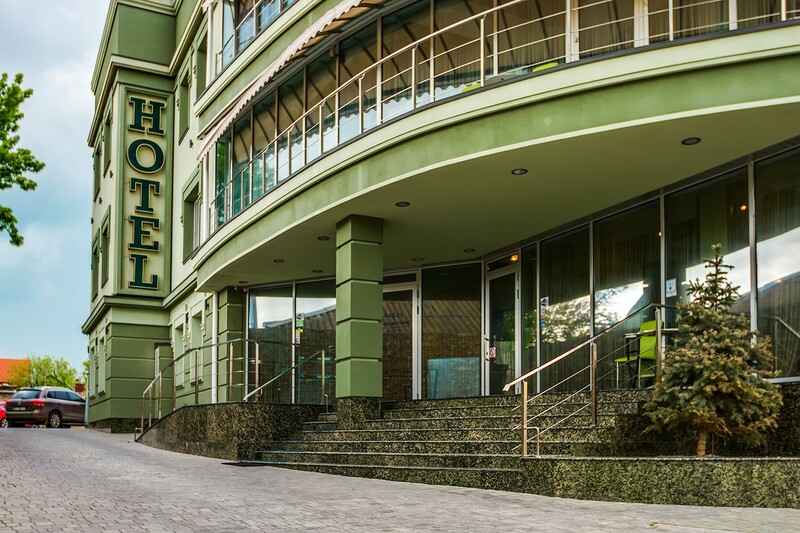 Hotel Greenstone is one of the best hotels in Kherson. We offer you ten stylish suites perfectly equipped for comfort and convenience. At Greenstone Boutique Hotel, we anticipate travelers’ needs and deliver what matters most. Feel relaxed and taken care of whether you are here for an extended stay or just a night. Amenities include a flat screen TV, wet bar, refrigerator and Wi-Fi. You will also have a shower set and hair dryer for added convenience. So make yourself right at home. There is a posibility to place extra bad or child bad. No matter what you’re craving for breakfast, we’ve got choices for the most important meal of the day. Whether you’re flying solo or with your whole family, every guest gets exactly what they want for breakfast for free. With hot and cold options, our complimentary breakfast is much better than other hotels’ standard continental offerings. Discover an unforgettable hideaway at Spa Greenstone. With the range of comforting treatments and facilities, this Spa offers a world of relaxation. Allow our expert staff to ensure your spa experience is unforgettable, unique and all about you. Enjoy a complimentary herbal tea. At Boutique Hotel Greenstone, every room is a suite perfect to spread out and relax. With a private bedroom, living area there is more than enough room for family, work or both. Our suites offer all the comforts of home to make your stay more enjoyable with a TV, armchairs and well-lit worktable, wet bar and refrigerator. There are different types of the rooms: STD (Standard), SUP (Superior), Single room suite as well as two-room suite and single suite-studio. Our spacious suites offer a variety of great amenities for your comfort and convenience, so you’ll feel right at home.